JBC is committed to taking on talented and productive staff. Meet our employees and discover how can they help you! 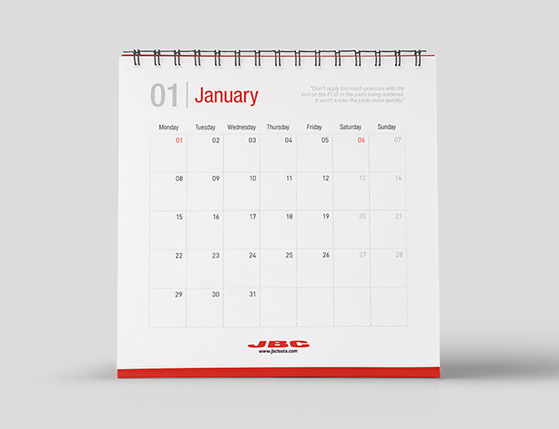 In 2013 JBC expanded its business model in Mexico, a growing market for automotive and consumer electronics industries. Over the past 21 years, Mexico’s economy has increasingly steered away from agriculture and more towards an export-driven manufacturing economy. The country is also a top destination for U.S. companies. That is why our company decided to disembark in this prosperous land. Who do we need to spread the JBC name around the country? Only a Sales Manager with the willingness to succeed: Domenec Taberner. This entry was posted in Our employees and tagged business development, interview, jbc soldering, jbc tools, latam, mexico, negocios en mexico, sales manager, soldadura, Soldering on 29 September, 2016 by JBC.